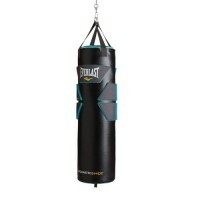 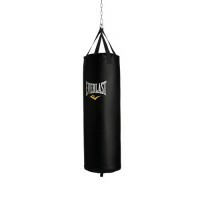 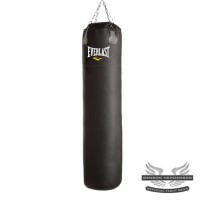 Boxing Size --- Please Select --- 13 X 46"
Durable poly canvas wrap filled with closed cell foam technology provides increased cushioning and force dispersion, while resilient design maintains bag integrity. 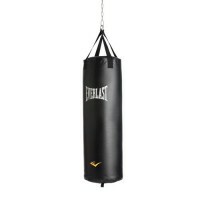 Premium NEVATEAR with reinforced webbing along with superior heavy bag construction increases durability and functionality. Heavy-duty nylon straps provide security and safety, while the double end loop provides increased functionality.